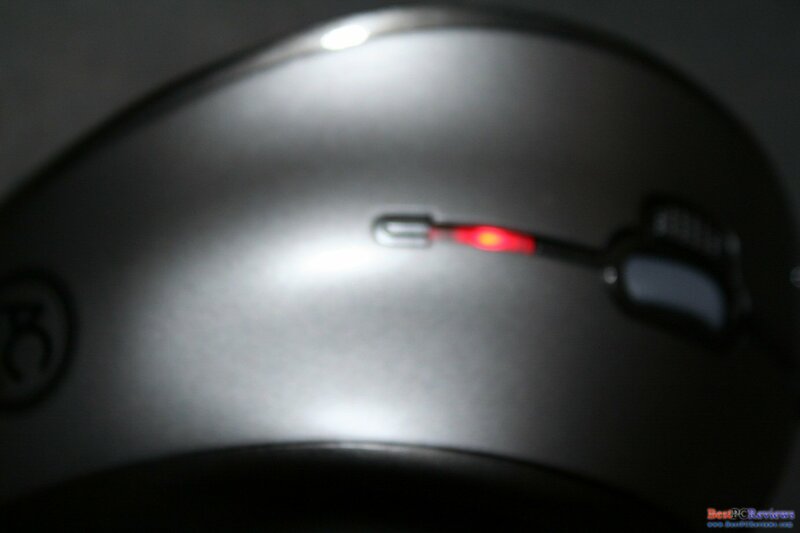 Today we have an interesting mouse for review. This mouse is the widest computer mouse I ever had experience with. It is also has dpi control right on the device. The mouse came in a nice package. 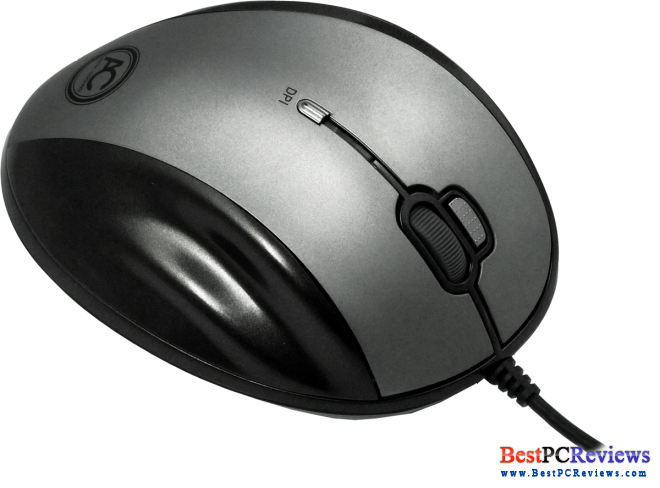 The package was same quality as most popular brands packages like Logitech and Microsoft. 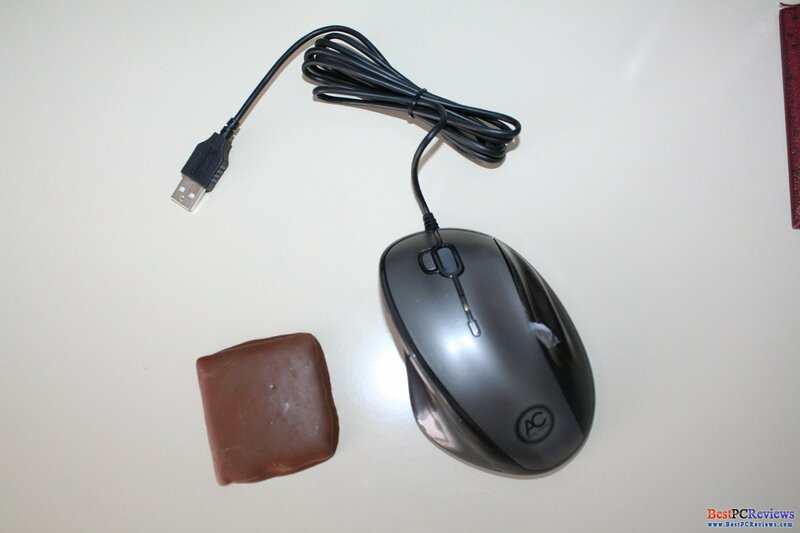 The product did not come with manual or CD, however, the mouse not require driver so the disk was not needed. 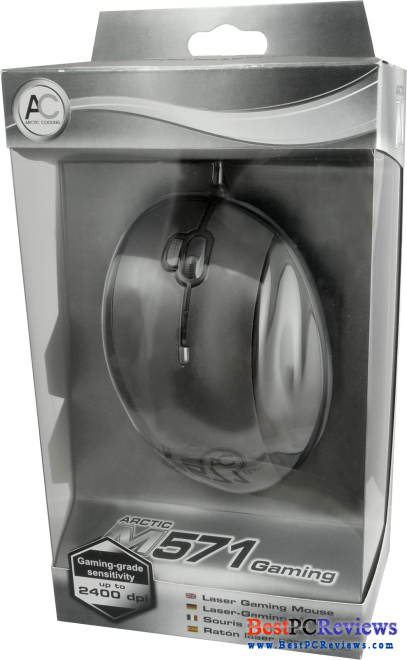 To get the best weight of the mouse, Arctic company placed four mouse weights in the bottom of the mouse. 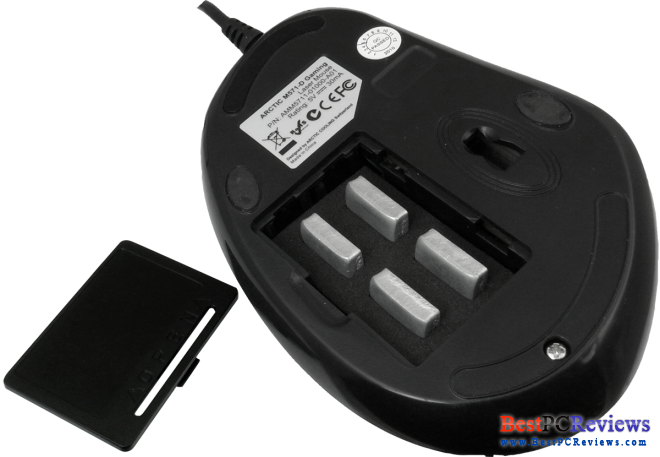 That might be handy for someone that wants to have a lighter mouse. There are two buttons on a side that can be used for switching weapons. 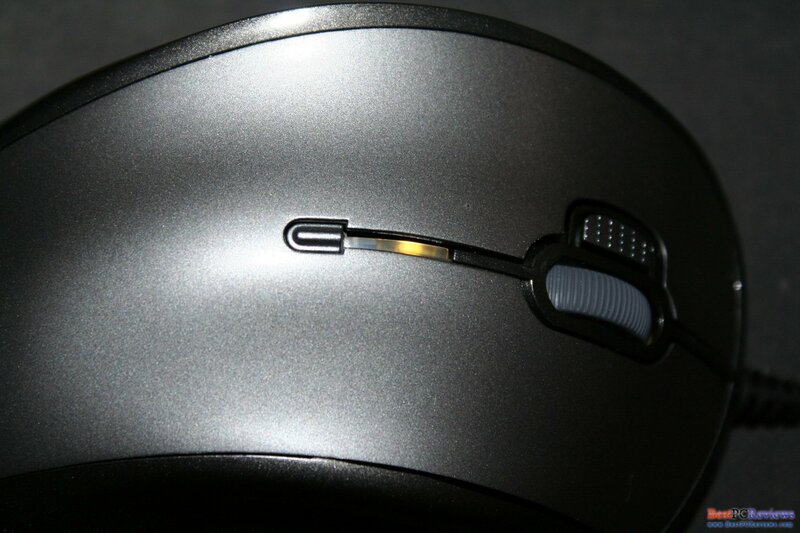 On the top of the mouse, next to the mouse 1 button, there is button that works like mouse 1 button, but twice. So in an action game if you can fire twice by just pressing that button once. Finally, another cool feature is the dpi controller. There are three modes. Default dpi is 800, if you want to get the dpi to 1600, just press the button and the led will turn green, press that same button one more time and the led will turn red and the dpi will go up to 2400. To reflect it to the games, if you play as a sniper, you are better off with dpi at 800, however, if you got AK47 on or any other fast weapon, you can get to 2400 dpi and get into action. 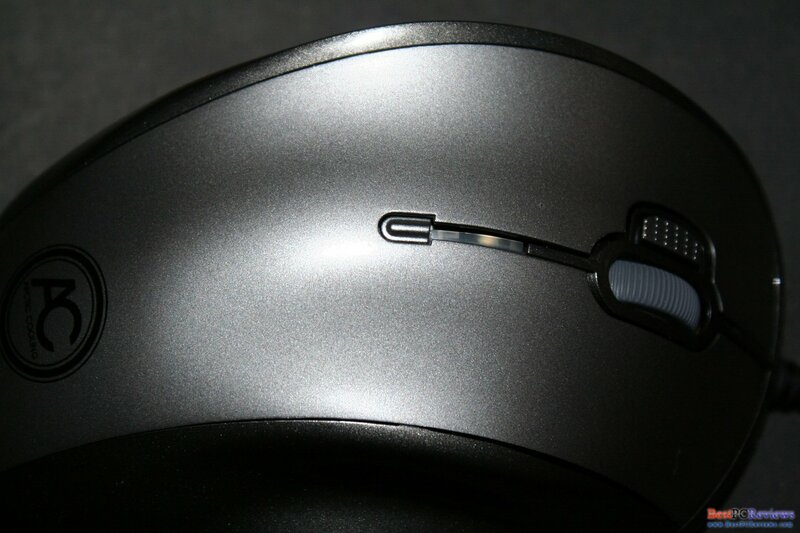 DPI is mouse sensitivity. At first it was hard to get used to the mouse, but after some time I got more used to it. 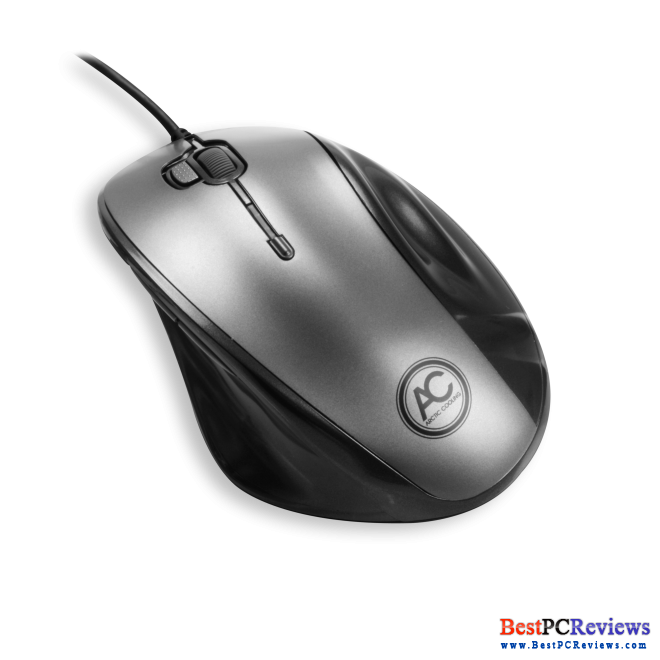 There is not much I can write about just computer mouse, but if you guys have any questions, just leave it here below and I’ll answer as soon as possible. Overall the mouse is good for the price. 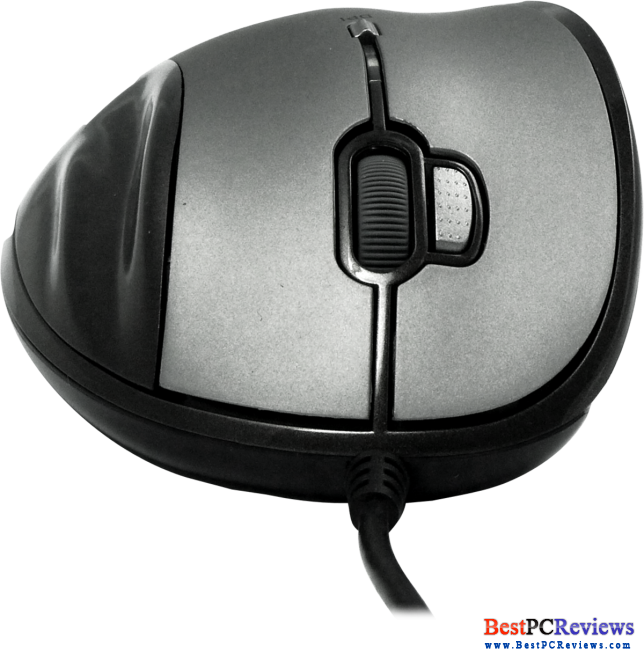 This mouse is great for gamers with the double shot button and dpi control. The item is on sale for $27.45 directly from the manufacturer.